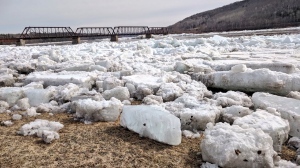 FREDERICTON -- New Brunswick's newly minted Tory premier says he will follow through on his promise to fight Ottawa's carbon pricing plan but wants to get all the facts before making a move. Just after his first meeting with his new cabinet Saturday morning, Blaine Higgs told reporters he'd spoken with the federal minister of intergovernmental affairs, Dominic LeBlanc, the previous day. Higgs said he intends to hear a presentation on the federal carbon pricing system. "We want to understand completely the situation as it is being proposed by the federal government," he said. "Now, that does not take off anything in relation to my co-operation...with other provinces in order to fight the carbon tax," he said. "That is my intent, that's what I ran on and that's what I'll continue to do. But I always work knowing all the facts." 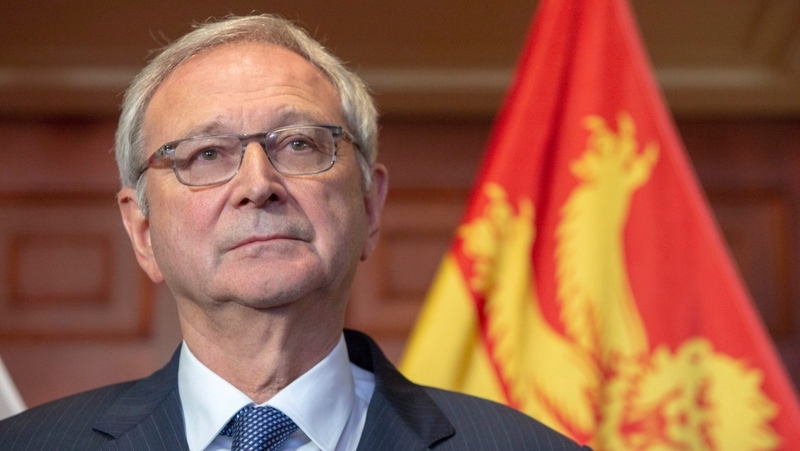 Higgs was sworn in as premier on Friday, a week after Brian Gallant's Liberal government was defeated on a confidence vote. The previous government also opposed a carbon tax, with former environment minister Andrew Harvey saying it "defies logic" in the province. Ottawa has asked all provinces to put a minimum price of $20 a tonne of emissions by Jan. 1. The federal government recently detailed a plan to charge a carbon tax in Saskatchewan, Manitoba, Ontario and New Brunswick -- the four provinces that have refused to comply. Ottawa plans to rebate the carbon tax money to residents of those provinces. At the news conference Saturday, Higgs said he was committed to joining his counterparts in fighting the federal plan. 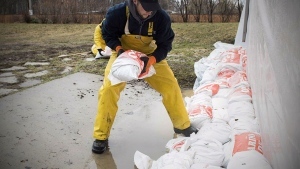 He noted that he had spoken with Ontario Premier Doug Ford earlier in the week and plans to meet him, along with the others opposed to Ottawa's plan, face to face. "I've always said we don't need more tax to stay on track with our emissions," he said, adding that he's learned New Brunswick's outputs are on track with the national standard. "We're meeting that target, and we'll meet it by 2030." He said the carbon pricing plan could put New Brunswick at a disadvantage. "I say it whether it be a carbon tax, whether it be in any aspect of our economy, we cannot be at a disadvantage with those we're competing with."